Oil and Gas - Yaioa: Do more with your all in one account: Gift, Gas, Job! Everything you need to know about Oil, Gas,and Energy industries and their Services. Oil, Gas, and energy have been one of the main sources of income helping our society today. There are two types of gas in our society i.e. natural gas and Liquefied petroleum gas also called propane or butane. Liquefied petroleum gas (LPG) is a group of flammable hydrocarbon gasses that are liquefied via pressurization and it is commonly used as fuel and cooking equipment. This type of gas is produced during natural gas processing and oil refining. 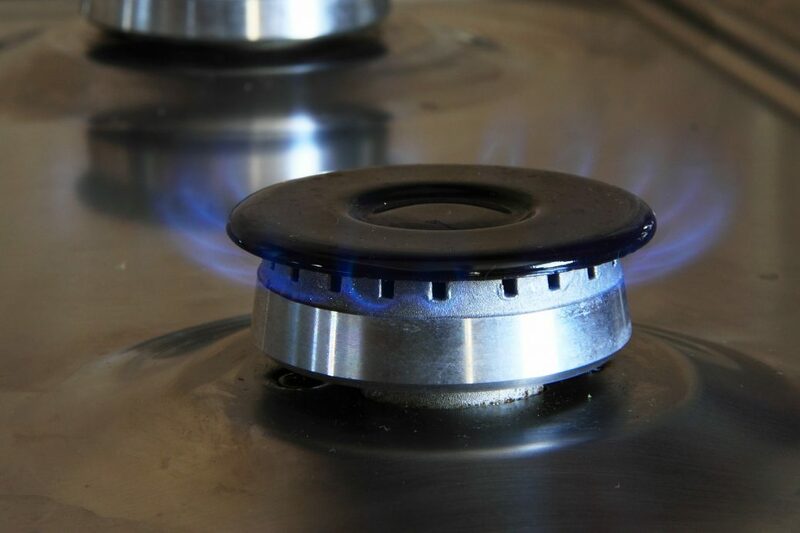 While natural gas is a naturally occurring hydrocarbon used as a source of energy for cooking, heating, and electricity generation. The oil and gas industry is considered to be the biggest sector in the world in terms of dollar value. It employs hundreds of thousands of workers globally and generates hundreds of billions of dollars worldwide yearly. The industry also play an important role in national GDP. There are three main sectors of the oil and gas industry and they are Upstream, midstream, and downstream. The upstream component is also called E&P (exploration and production). This is the search for underwater and underground natural gas fields or crude oil fields and the drilling of exploration wells into established wells to recover oil and gas. Midstream involves the transportation, storage, and processing of oil and gas. When resources are recovered, it is then transported to a refinery, which at times is in a different geographical region compared to the oil and gas reserves. 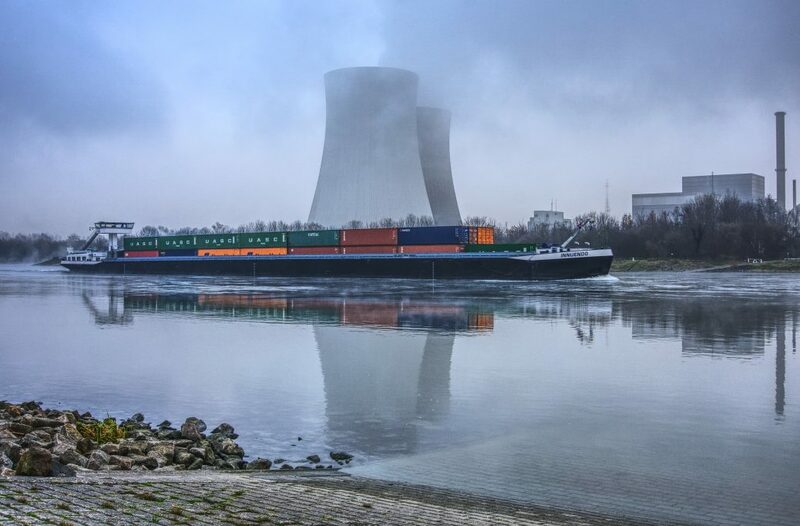 The types of transportation used in midstream include ships and trucks. Downstream is the filtering of raw materials obtained during the upstream phase. i.e. the refining of crude oil and purifying of natural gas. The marketing and commercial distribution of these products to consumers and end users are in different forms such as natural gas, diesel, oil, petrol, gasoline, kerosene, lubricants, jet fuel, heating oil, asphalt, Liquefied Petroleum gas and other types of petrochemicals. What are the largest volume products of the oil and gas industry? The largest volumes products of the oil and gas industry are fuel oil and gasoline (petrol). Oil and gas together make petroleum. Petroleum is the material that is mostly used in the production of products like plastics, fertilizers, pharmaceuticals, and solvents. Petroleum is therefore useful in many industries and plays an important role in nations. Since most countries in the world depend on carbon energy forms, petroleum and petroleum products bring in good earnings in the countries revenue and also provides employment to citizens and expatriates. These oil industries export oil to different countries around the world. This company refines and distributes oil to different countries worldwide. It is an energy and chemical company based in the capital city Beijing. They focus on the exploration and production, petroleum engineering, chemical marketing, petrochemical refining, and refined products marketing and lots more. This company is considered to be the world's largest oil and gas company. The headquarters is in Dhahran, Saudi Arabia. This company was founded in 1933 and was known then as the California-Arabian Standard Oil Company but was renamed in 1988 as the Saudi Aramco. Saudi Aramco is a state-owned company and has the largest oil reserves in the world and earns revenue of about $465 billion per year. Other products produced by this company are natural gas, petroleum, and petrochemicals. ExxonMobil is an American oil company and the headquarters is in Texas. It was founded in 1999 through the merger of Exxon(formerly standard oil company of New Jersey) and Mobil(formerly standard oil company of New York). This company deals with crude oil, petrochemicals, and other oil products. The company has a revenue of about 268.9 billion dollars. This is a US-based integrated energy firm that operates two main business segments, Upstream and Downstream. Chevron activities include the exploration, production, and transportation of crude oil and natural gas, and the refining and distribution of fuels and lubricants, as well as the manufacture and sale of petrochemicals and additives. Shell is an oil and gas company that focuses on the exploration, development, production, refining, and marketing of oil and natural gas and related chemicals. Shell operates in more than 70 countries worldwide. This is also a state-owned company that was established in 1988 with headquarters in Beijing. The company is involved in the refining, production of natural gas and petrochemicals, exploration of oil fields and marketing of its products. CPNC has branches, investments, and shares in other Asian countries, Africa, and other oil companies in the world. It the fourth largest company in China by revenue $262,573 million USD. BP Plc operates in 70 countries worldwide and has more than 74,000 employees. They operate in the Upstream, Downstream, Rosneft, and other businesses. This company has its headquarters in London, UK, and provide their customers with energy products and services relating to oil, natural gas, petrochemicals, and power. This is a French company which operates in more than 130 countries globally with a workforce of about 98,000. They focus on oil and gas production, refining, petrochemicals, sales, and marketing. Total's business segment includes exploration and production, Gas, renewables and power, refining and petrochemicals, and marketing and services. It is the second biggest refining company in western Europe and holds equity stakes in 18 refineries. It also has licenses for the exploration, development, and production of oil and gas assets located onshore, swamp, and offshore. This company is also another major oil company in the world that was founded in 1966 by Henk Vietor and Jacques Detiger in Rotterdam Netherlands. It operates in more than 40 offices globally with major operations in Geneva, Houston, London and Singapore. This company also have about 5,000 service stations globally and ships more than 350 million tonnes of crude oil every year and controls more than 250 supertankers and vessels to move the oil around the world. Gazprom is the biggest producer and exporter of liquified natural gas in Russia. It supplies natural gas to every country in Europe. It plays a major role in employment and has more than 237,400 employees worldwide. 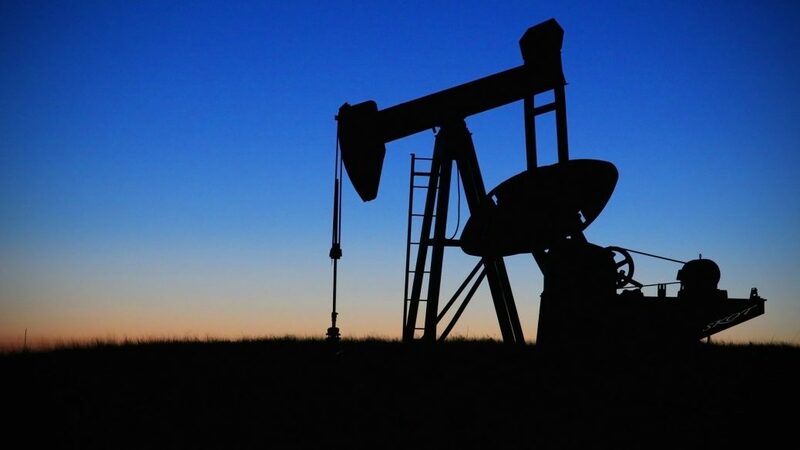 They focus on the exploration, production, transportation, distribution, storage, and sale of natural gas, along with the processing of oil and gas, the sale of refined products and power generation. Today, petroleum is seen as one of the main sources of energy in the world. Petroleum is used to manufacture plastics which provide products that are important for daily use. Petroleum has also helped to create products like cosmetics, tyres (rubber), pesticides and more. Even though petroleum has helped the economy, it also has its advantages and disadvantages that we should be aware of. The technologies used for extracting oil beneath the earth’s surface are well developed. Nowadays, it is really easy to exploit oil deposits in different geological conditions. It does not really matter if these reserves are to be extracted beneath the ocean’s surface or in regions with climate conditions. Petroleum is not too difficult to produce, though most of the low-cost locations are already consumed. Moreover, technologies for oil refineries has made refining easy thus people can get valuable products like gas and diesel easily. Petroleum can be extracted at a low cost because petroleum production requires reduced technical and physical effort. It is also sold cheaper compared to other sources of energy. The average 1 kilogram of burnt oil can produce up to 10,000 kilocalories. This means that, for only small amounts, petroleum can generate a substantial amount of energy. It is easy to transport because it is in liquid form. It can be brought from extraction sites to power plants through pipes or vehicles. Petroleum can also be stored conveniently. Petroleum is the primary energy source of power plants to supply the high demands for energy of the modern world. Petroleum is also used to power machines of all types such as heavy equipment, generators, and vehicles. Oil is widely distributed to almost all part of the world and there exists a massive infrastructure to transport the oil through ships, pipelines, and tankers. There are other energy sources like solar and wind but oil produces power 24/7 and it is highly reliable. Oil engines are technology and are highly reliable to work with. Apart from being an important commodity for transport, petroleum is also a critical component in a wide variety of industries. It plays a huge role in creating other products such as Vaseline, medicines, and clothing. Petroleum plays a huge role in the transport be it diesel or gasoline vehicles, they can be run by oil. Using oil is beneficial in terms of satisfying our need to quickly move from one place to another. 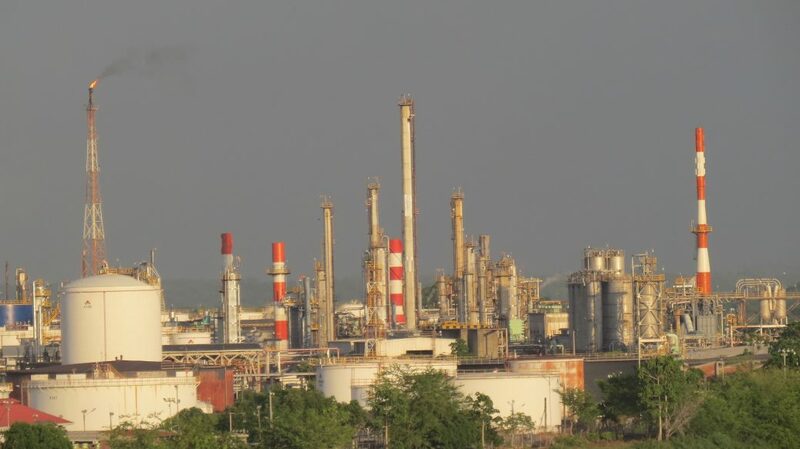 Extracting and refining pollution produces a substantial amount of toxic materials. If it is not properly disposed, it can leach into the ground and spread harmful chemicals that can pollute rivers and streams and kill animals. Burning petroleum also release high amounts of carbon dioxide and other gases which can pollute the air, contribute to the greenhouse effect, and lead to global warming. Petroleum is taken from fossil fuels, which needs millions of years and special environmental conditions before they can be produced. This simply means that petroleum is essentially a finite fuel source and can run out in the next few decades. In fact, fuel companies already find it difficult to extract petroleum from the usual sources, which is why they now explore oceans and other areas. There will come a time when there won’t be enough fossil fuels left to sustain the world if people can’t other energy sources. When the toxic materials from petroleum are not properly disposed, it can leach into the water table and when this happens, people would be drinking polluted water and suffer from a wide range of illnesses. The consumption of petroleum in vehicles and machines also leads to high emission of CO2 and other harmful gases, which can cause respiratory illnesses like asthma and pneumonia. If petroleum spills in bodies of water, harmful effects in marine life are expected. Spills have caused huge ocean pollution, causing the death of animals and fishes each year. Oil is drilled in some of the worst dictatorships in the world. The oil money goes directly into the hands of despots who accumulate trillions of dollars. This gives rise to violence and growth in terrorism. Once petroleum is burned to generate electricity, it cannot be replaced. Consumption of fuels can occur over time and can lead to their limited supply. When this happens and demands are high, oil costs will automatically increase leading to economic conflicts between nations. Thus we should find alternative energy resources so that oil reserves can still continue to supply energy for many years to come. There are two categories of energy resources; non-renewable energy resources and renewable energy resources. Non-renewable energy resources have formed over the years of geological processes examples includes coal, petroleum, and natural gas. The society currently depends on these non-renewable to meet the energy demands, extracting and combusting them with the aim to generate electricity or develop fuels for transportation. 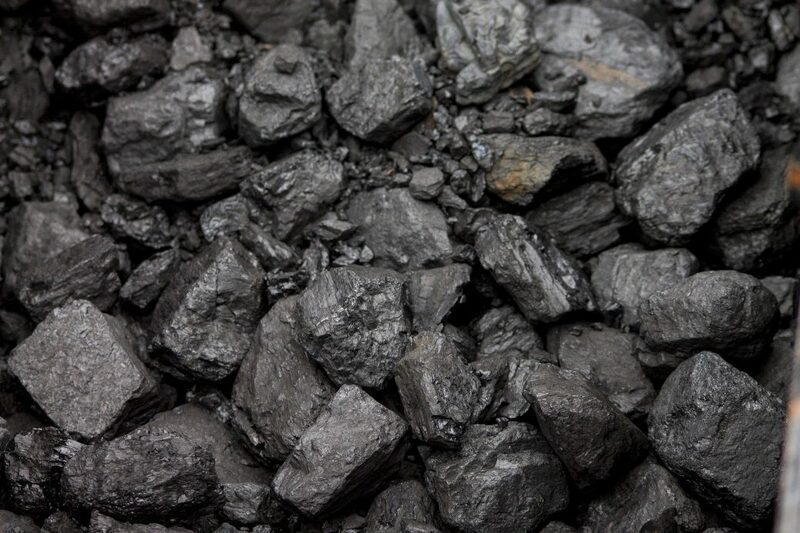 Coal is a combustible sedimentary rock made up mostly of carbon and hydrocarbon. It is the most used fossil fuel that is used globally to generate electricity. The steel, concrete, and paper industries also rely on coal for both heat and byproducts. Natural gas is gas that is made up of mostly methane and found near other fossil fuels such as coal and must be processed first before we can use it as fuel. When combusted, natural gas produces only about a half the greenhouse gas emissions as coal does making it a popular fossil fuel in the society. Petroleum is a toxic, flammable liquid occurring in geologic formations beneath the planet’s surface ( also known as crude oil). We use this oil for different purposes but the largest use of petroleum is for fuel oil and gasoline. Petroleum is also used in the production of plastics, asphalt, pharmaceuticals, kerosene, and synthetic rubber, to name a few. Renewable energy resources are those sources of energy which can be refilled and are not depleted because of our consumption. These sources are wind, solar, geothermal, hydropower, tidal, and biomass energy. Nuclear fusion is also a type of renewable energy resource. These renewable energy resources have a much lower greenhouse gas and other emissions associated with use. Solar energy comes from the sun by electromagnetic radiation. It can be used directly for heat and converted to electricity for other uses. 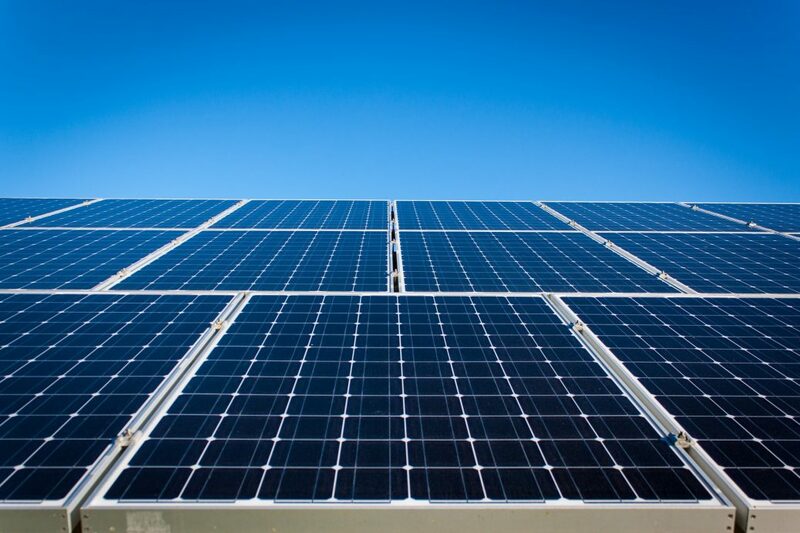 Converting solar energy to electricity either occurs with the use of photovoltaic cells or solar power plants. The solar power plants are able to convert sunlight directly into electricity. 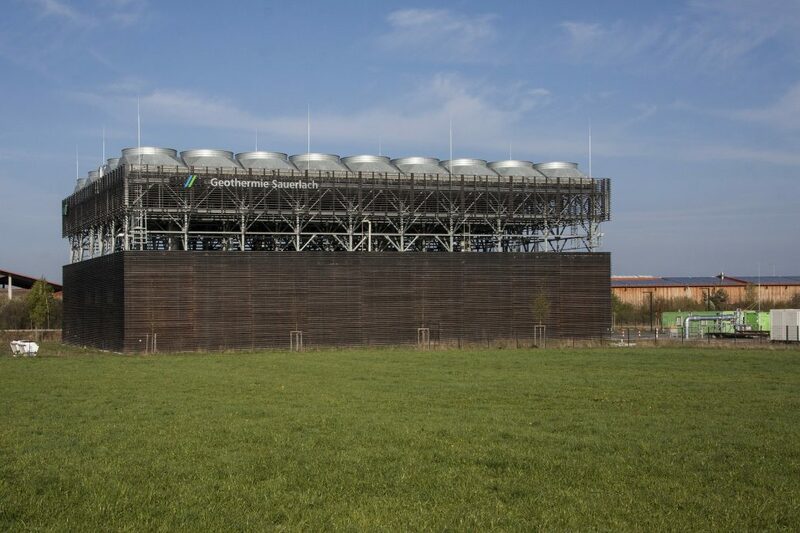 These solar power plants use solar energy to produce steam to operate a generator. However, solar energy is limited in availability based on localized weather conditions and it can be challenging to store the energy generated. Wind can actually work when you utilize it with power turbines that generate electricity. The blades of the turbines turn a shaft which then powers a series of gears that feed into a generator and produce electricity. 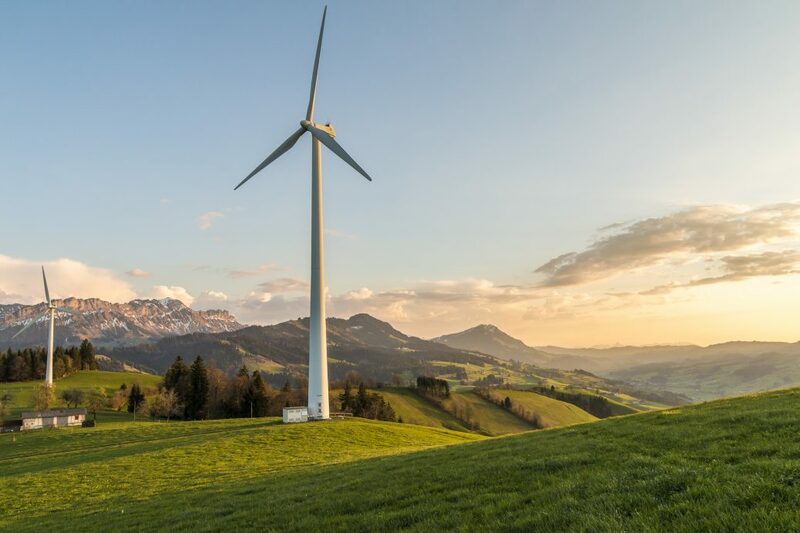 You can find wind turbines on agricultural or forested land. This type of energy comes from the earth’s crust. It is clean and sustainable. You can either install a geothermal heat pump to cool and heat your home or extract steam or very hot water from the earth’s crust and use the steam to generate electricity. Biomass energy is an organic material that comes from plants, animals, food waste, garbage, wood, and manure. When biomass is burned, the chemical energy in biomass is released as heat. The gases resulting from the processes of decomposition of these materials can be utilized and combusted for beneficial end use. 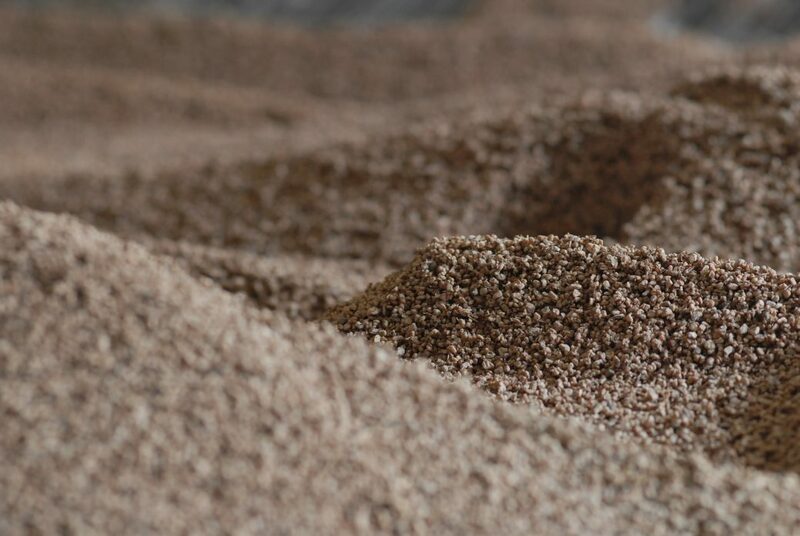 Using biomass for energy does not only provide us with a renewable energy source but often allows us to put a material that would otherwise be considered waste to good use. Water stored in reservoirs generates a lot of potential energy. 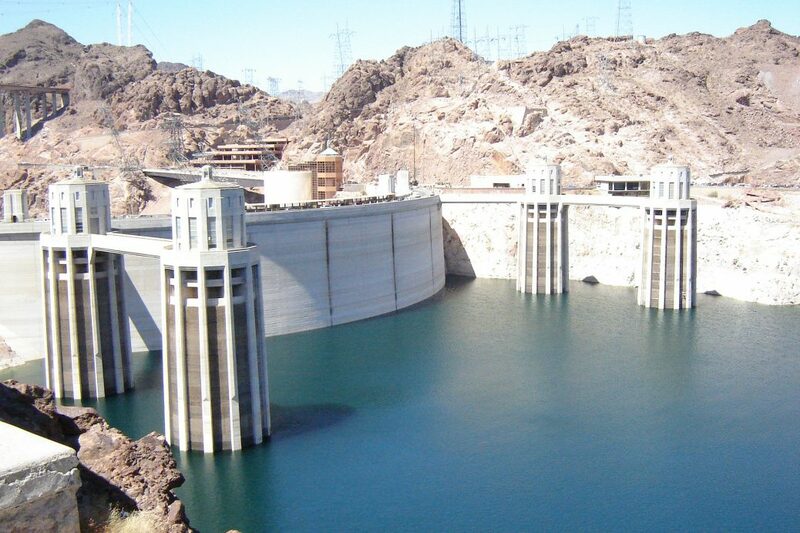 Which then flows through a dam, activates a turbine which then turns a generator to produce electricity. Damming a river and utilizing the water to generate electricity alters the aquatic and riparian ecosystems, can restrict the capability of fish to navigate across their natural habitat extent and can change the temperature and composition of the river itself. As much as oil, gas and energy contribute greatly to the economic growth of a nation, they also have their disadvantages. Most oil and gas industries cause pollution and bring out hazardous illnesses to humans. Some refineries don’t dispose of their oil properly and this cause oil spills which kill our plants, animals, and fish in the oceans. Petroleum is a fossil fuel and it is finite so the government should try and find alternative sources of oil, gas, and energy.